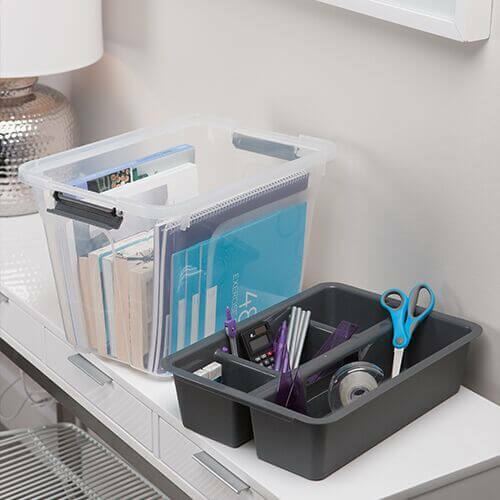 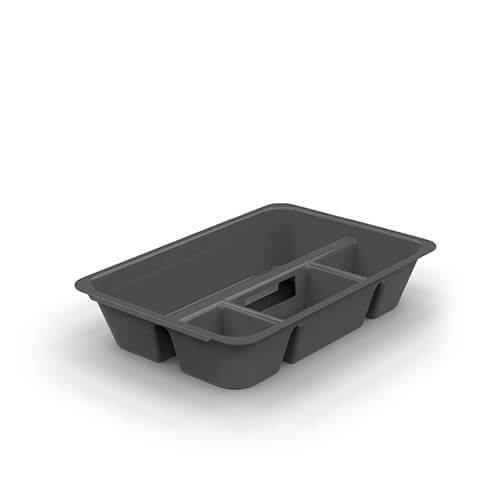 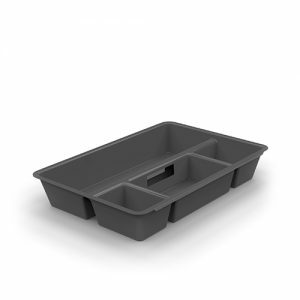 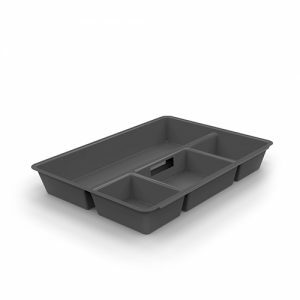 The Ezy Storage Solutions Large Insert Tray sits neatly at the top of your compatible storage container to create an extra organisational space. 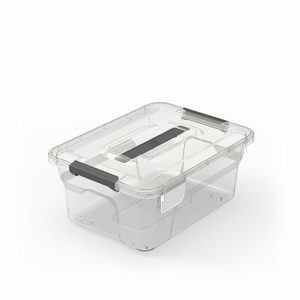 It's perfect for storing and organising small, loose items to ensure that they're easily accessible. 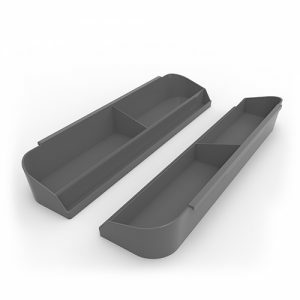 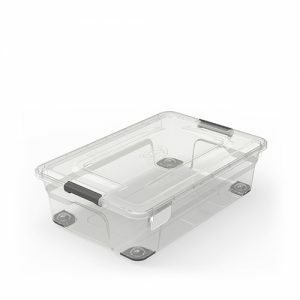 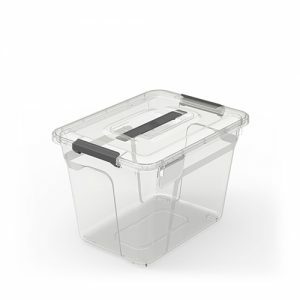 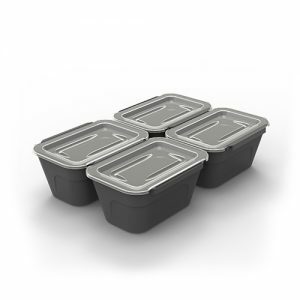 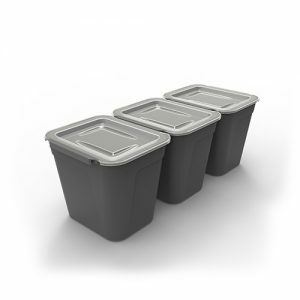 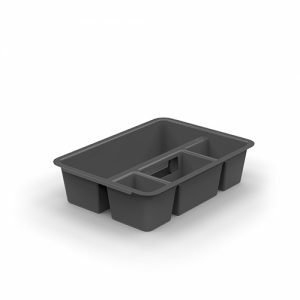 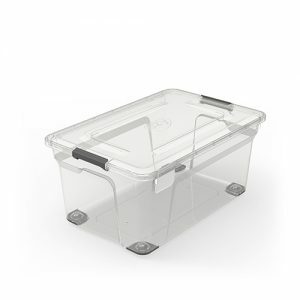 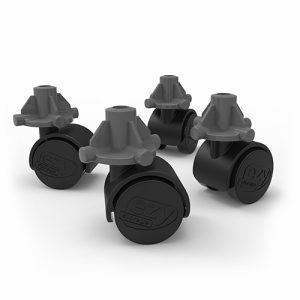 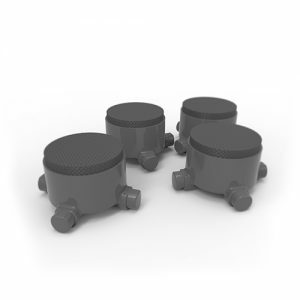 Suitable for 38L, 80L and 100L Ezy storage tubs.